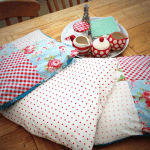 Do you want to learn how to sew? If so, you might be feeling a flood of contradictory emotions. On the one hand, you’re intimidated by all the sewing tools, terms and basic techniques you don’t know anything about yet. On the other hand, you’re ready to jump in and get to sewing right now. After all, your new wardrobe isn’t going to make itself! Knowing all the wonderful things you can do when you know how to sew, it’s tempting to try to learneverything as fast as you possibly can. But trying to learn too fast can lead to frustration, something that’s caused more than one person to give up their sewing dreams. No, it’s better to go slow and steady than to move at a breakneck pace. Still, some learning options are faster than others. 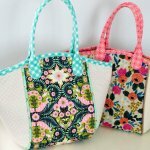 Is it possible to teach yourself to sew? Definitely. But it might take you a little longer to pick up all the basic, fundamental knowledge experienced sewers take for granted. 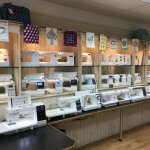 Your first step is to get hold of some sewing magazines and books, especially those targeted at beginners. 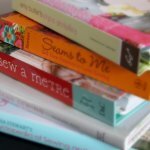 If you read about sewing regularly, you will start to pick up sewing knowledge seemingly by osmosis. Still, the best way to learn to sew is to actually sew. 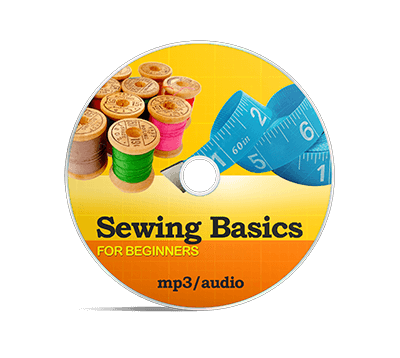 You can find beginner-level sewing lessons and tutorials in print or online. Start with the easiest sewing projects you can find, those focused on showing you the basics. 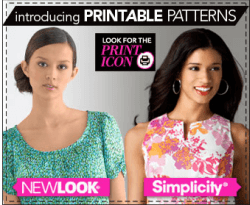 (How to sew common seams, what tool you’ll need for what task, what certain terms mean, etc.) Slowly work your way up to more and more challenging projects. With each project you complete, you’ll learn a little more about your fun new hobby. A grandmother and granddaughter using a sewing machine together. 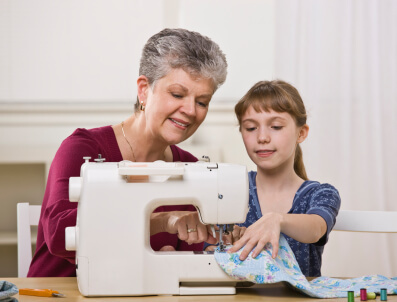 Some people learn to sew from their mother, their aunt, or even a neighbor who simply wants to share the joys of sewing. Just remember that the person you are learning from probably isn’t a trained teacher or instructor. A trained instructor will know how to explain and demonstrate things to you in a way that will help you to learn quickly. A friend who’s just teaching you how to sew might have a little more trouble making things clear at first. That doesn’t mean you won’t learn to sew from them, just that it might take a little longer. That being said, learning to sew from someone you know can be a lot of fun, and it’s a great way to bond. 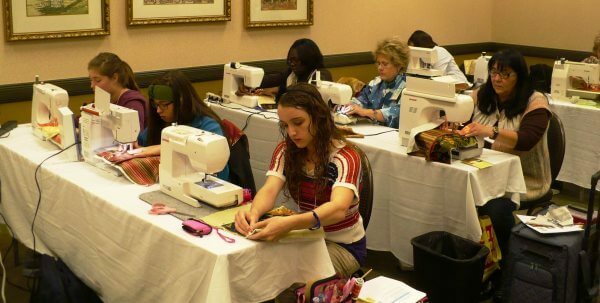 Taking a class is probably the fastest, most systematic way to learn the sewing basics. 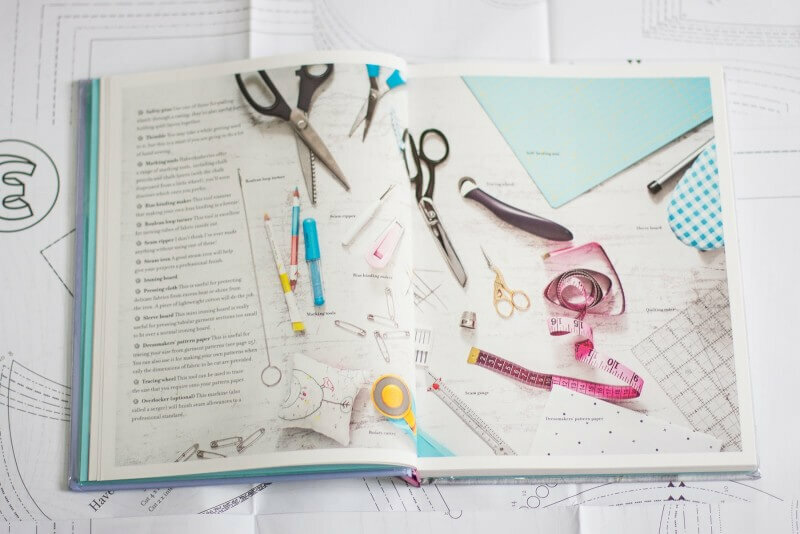 Instead of trying to figure things out on your own, you’ll have a teacher or instructor who will teach you what you need to know in a way that, slowly but surely, helps you gain sewing skills and knowledge. And the sewing class you take doesn’t have to last long. Just a few weeks of instruction can teach you enough to work on your own with skill and confidence. When you’re learning to sew, you might be impatient to learn as much as you can as fast as you can. But taking it slow will make learning to sew a much smoother—and a much more enjoyable—experience.